Titled & ready to build in Jubilee Estate! 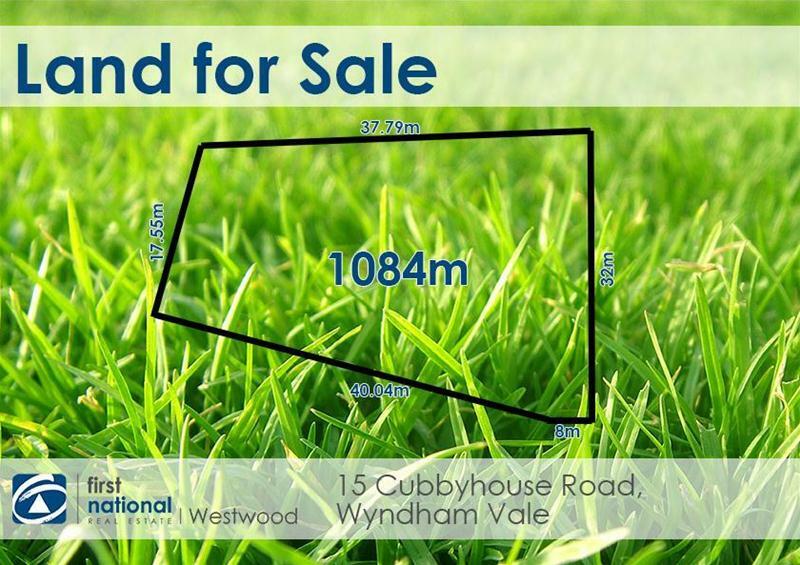 Approximately 1084 sqm titled block in the highly sought after Jubilee Estate in Wyndham Vale. The most exciting part about being a Jubilee resident would probably be the exclusive membership to multi-million dollar Club Jubilee. This is a network of individually themed fitness-based recreation centres including Australia`s first private indoor water park. You will live surrounded by amenities, ready for your everyday conveniences. See your family live in close proximity to the planned Shopping precinct, Community Centre and future school. Also, established sporting reserves and numerous wetlands, parks and lakes. With great accessibility to public transport and only a mere 35kms from Melbourne City, be assured of convenience and lifestyle. The land is surrounded by Wyndham Vale's amenities including Train Station, School Precinct, and Shopping Centre and proposed Jubilee residents only indoor water park and much more.